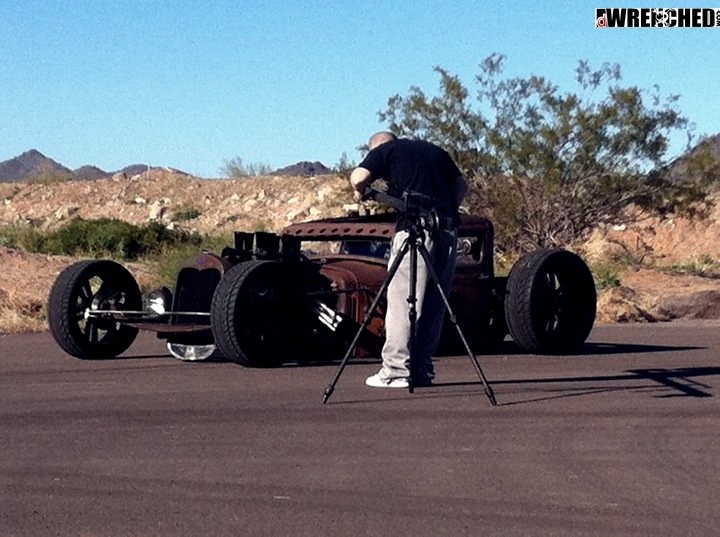 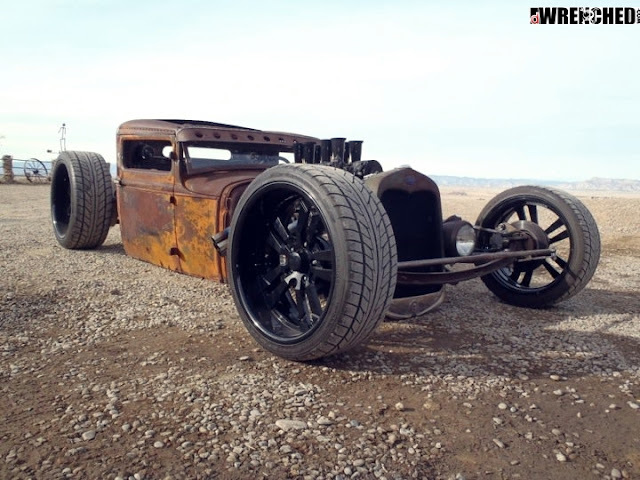 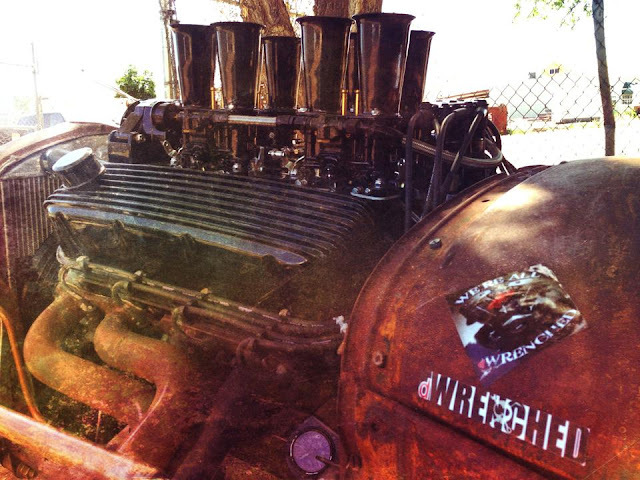 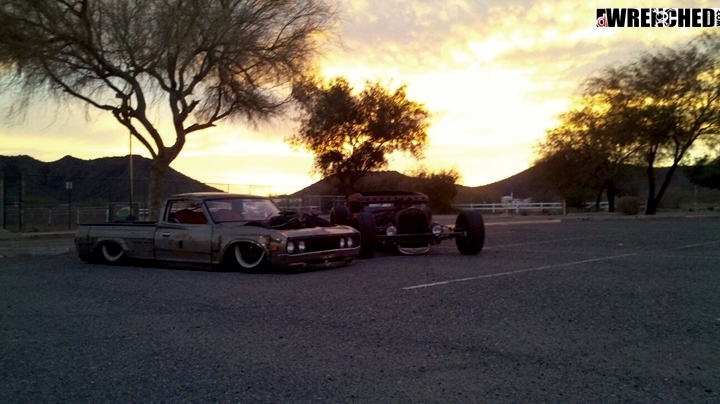 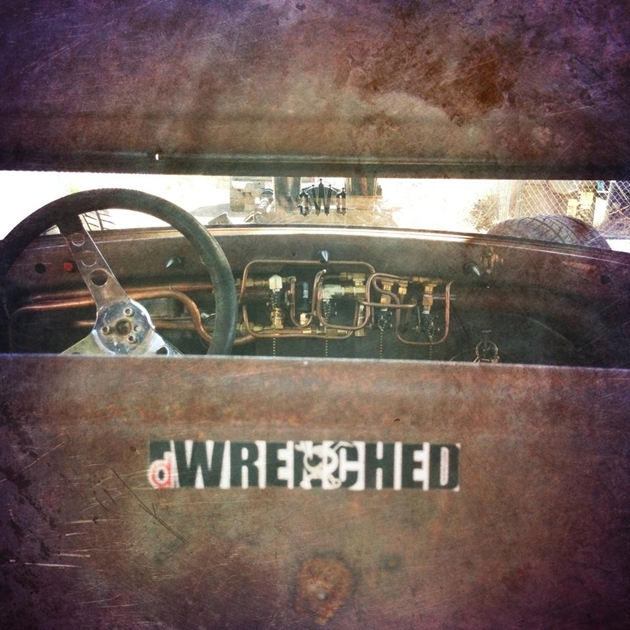 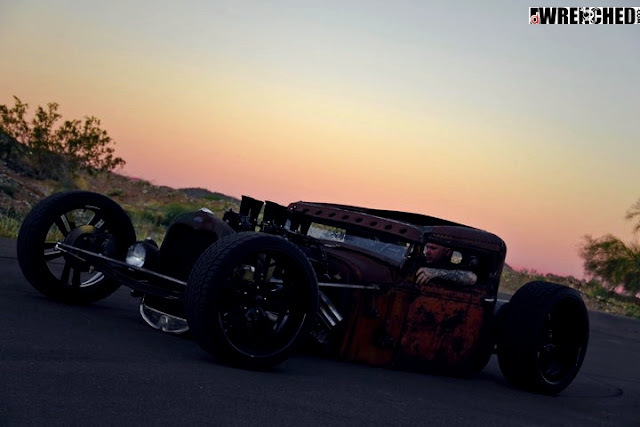 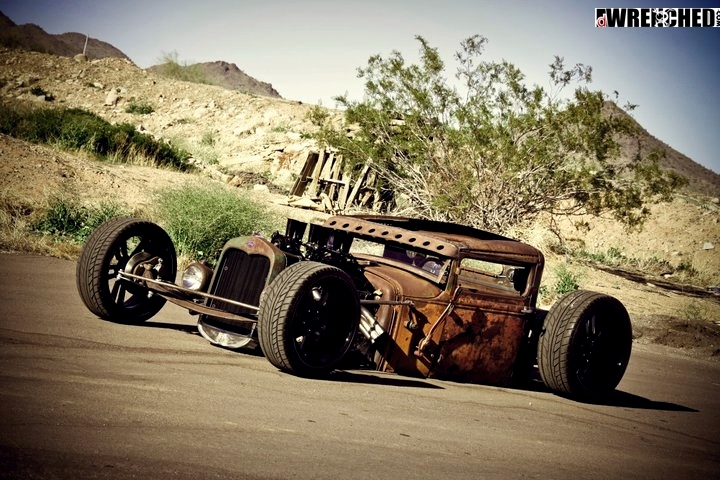 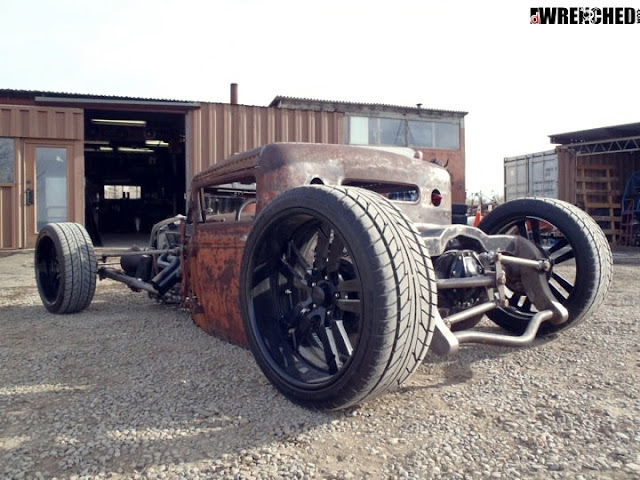 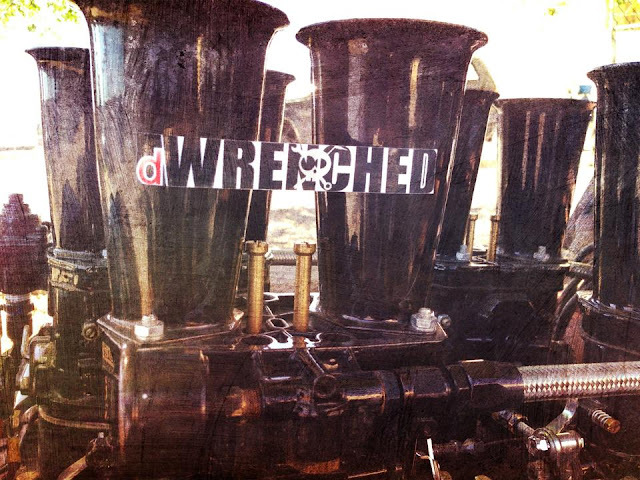 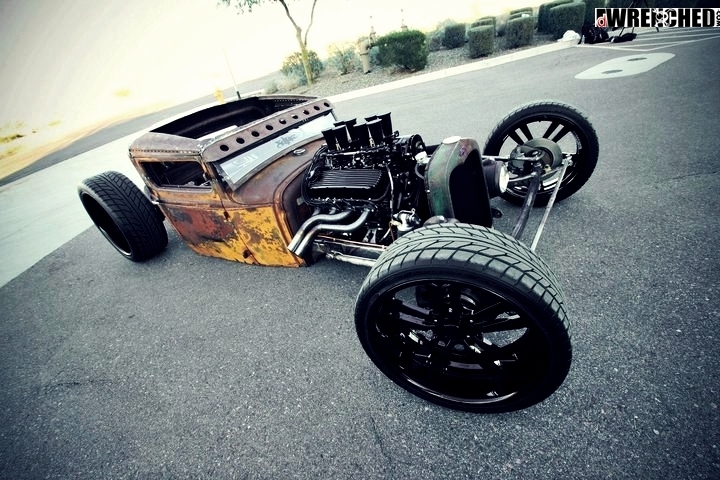 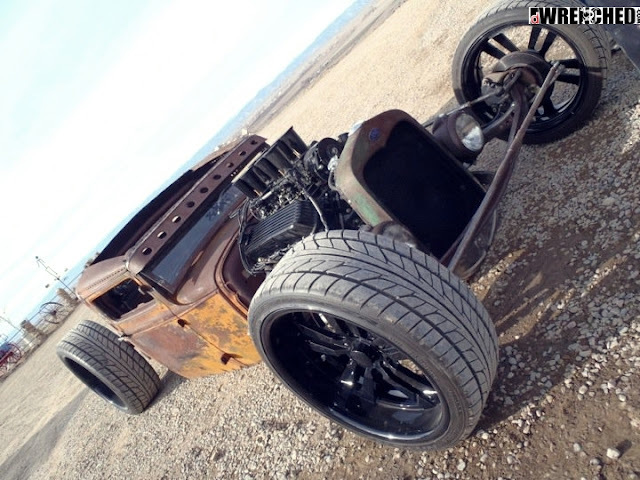 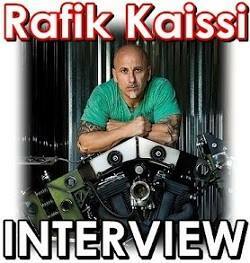 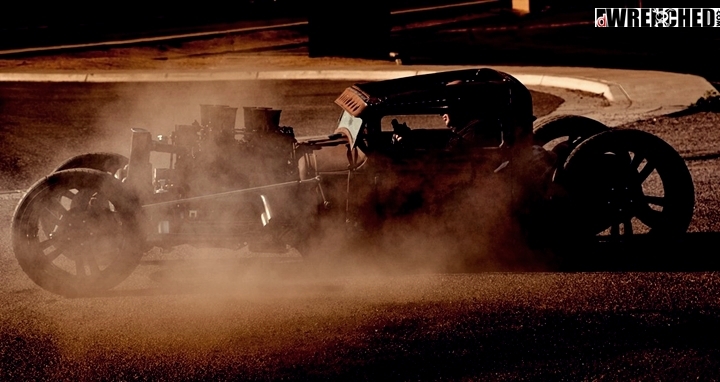 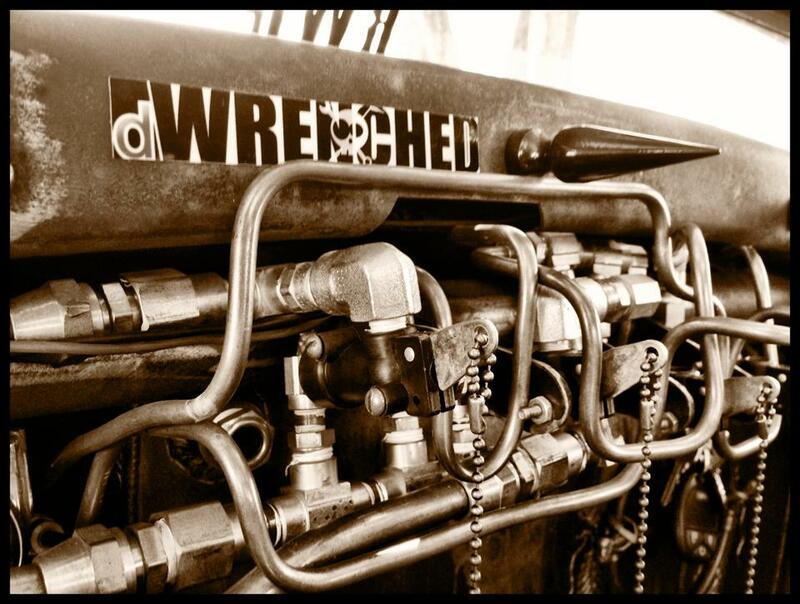 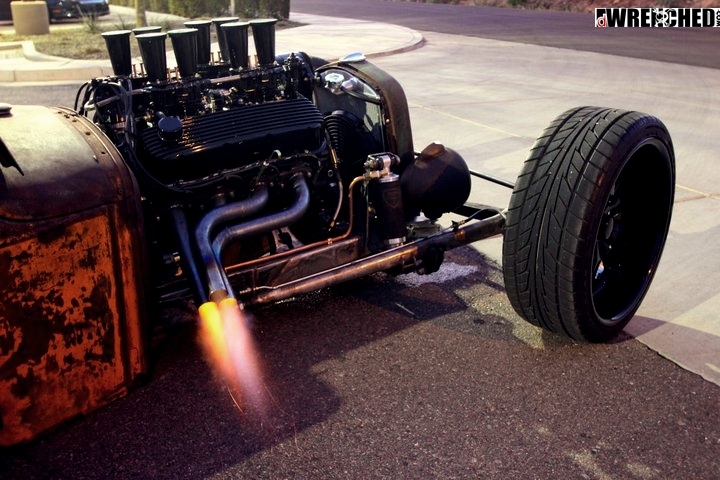 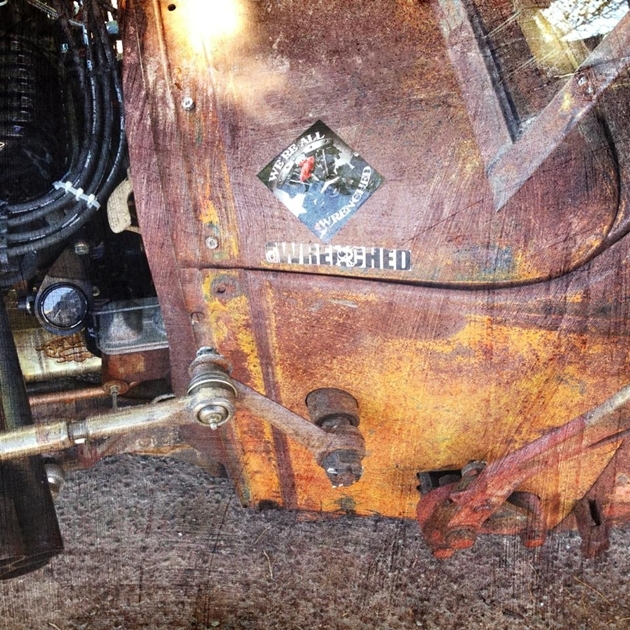 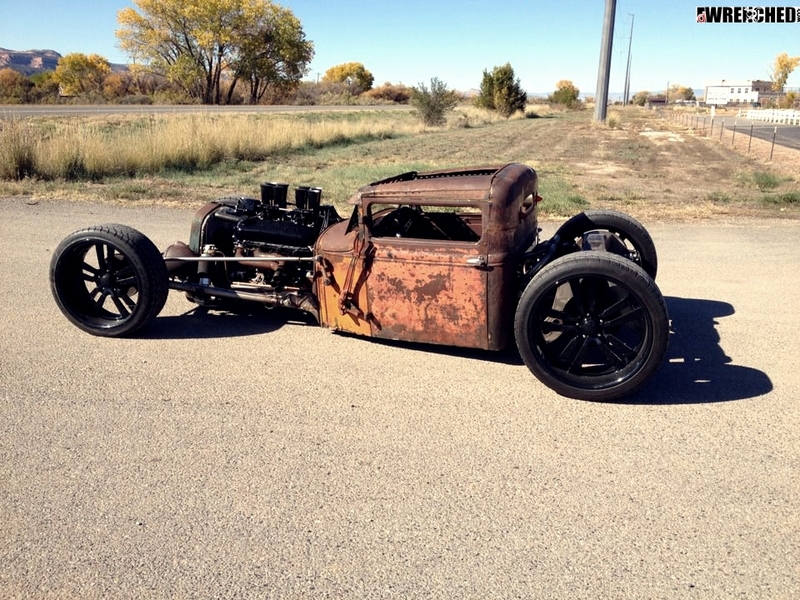 Encore for one of the most craziest rat rods in the world... My buddy Mike Partyka's rad rat. It's been more than half a year since I first posted Mike's Ford. Since then, this awesome machine was always in my mind. 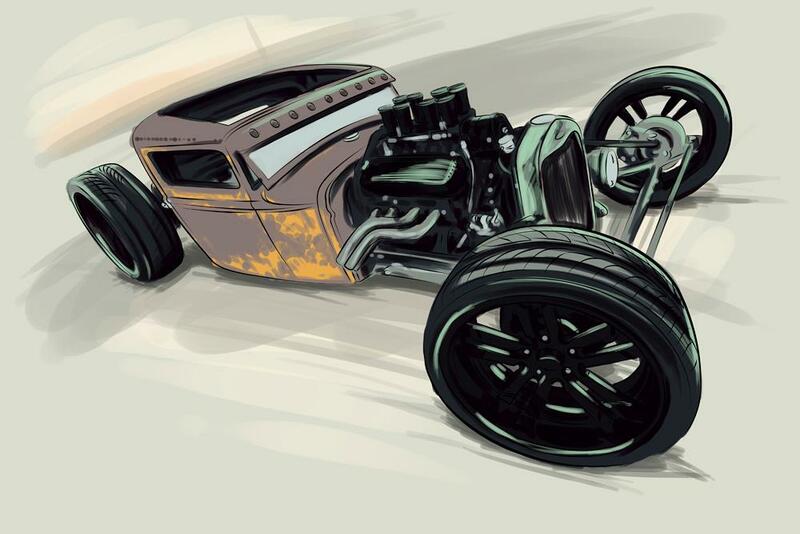 So you understand my urge of reposting it. 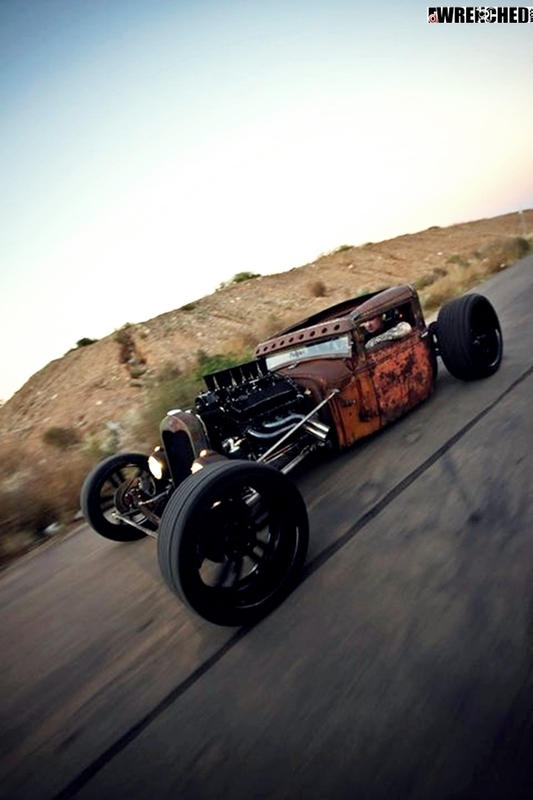 ''The rat was built by Mike himslef with the help of one of his friends. 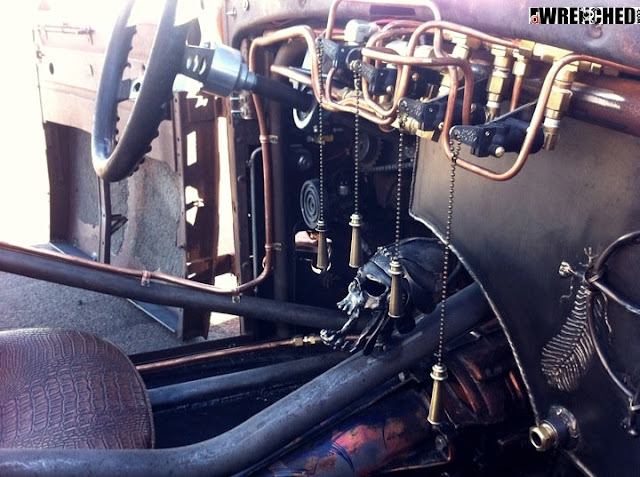 Willie, being responsible for the engine and for the wiring harness. 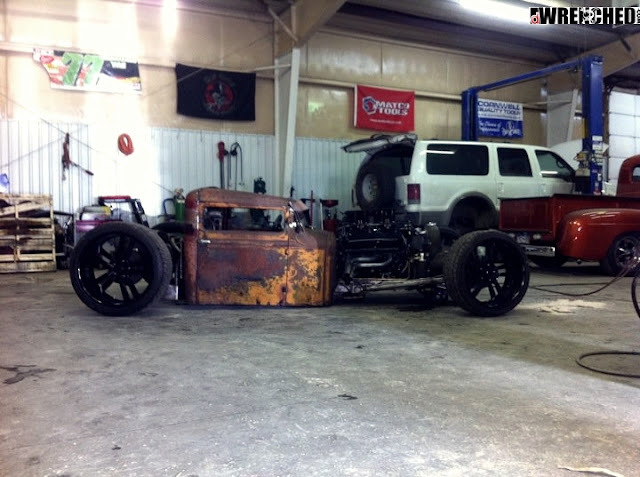 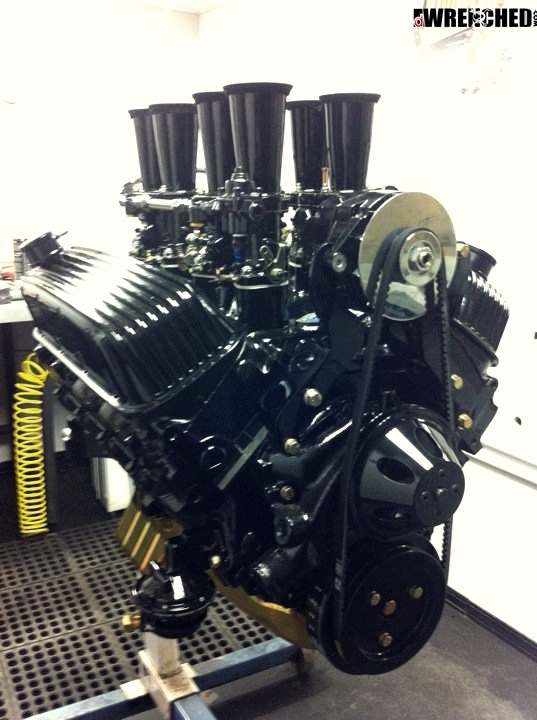 The Truck is a 31' Ford with a 463 Big Block Chevy inside. Fully Hand built Frame. 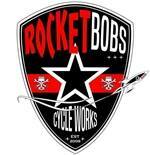 22" & 20" Black powderkoated Bonspeed Wheels.